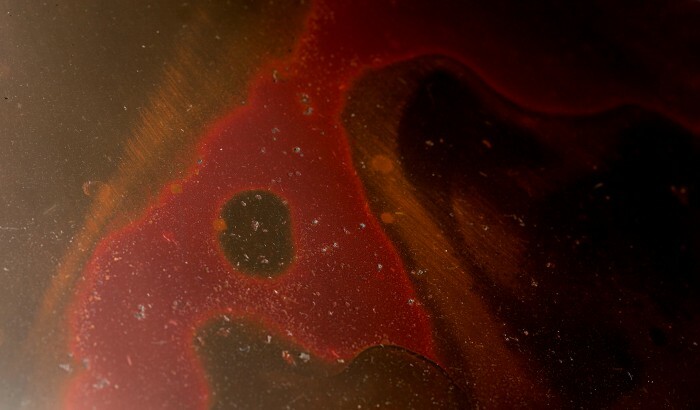 Bronze, finished in red and purple hues. Wood, as light as feather. Assigned to 3 different Japanese craftsmen specialising in each material, we embarked on our journey for Project KYO 2016, a collaborative project between Japanese craftsmen and 3 Singapore design studios, marking 50 years of established diplomatic relations between Japan and Singapore. 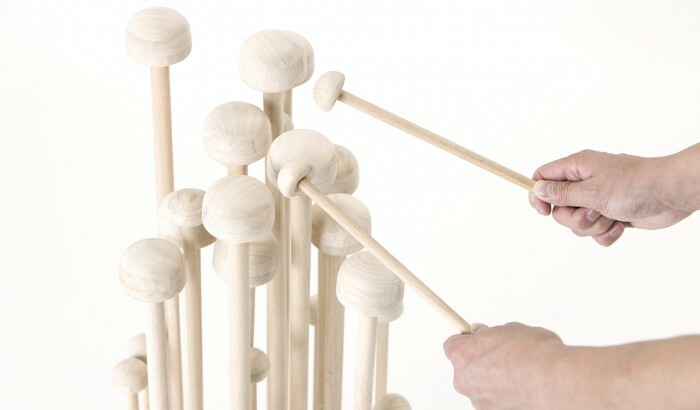 By injecting new ideas into these unique pieces of wood, fabric and bronze, we created a series of products to appeal to the international market. 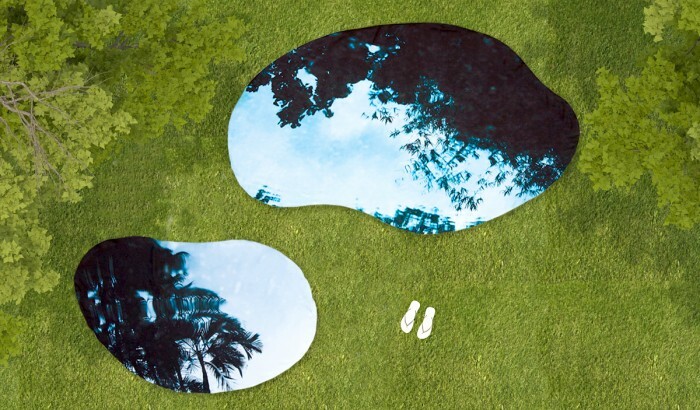 and breathable, we designed puddle-shaped picnic mats that reflect a picturesque rainy day. 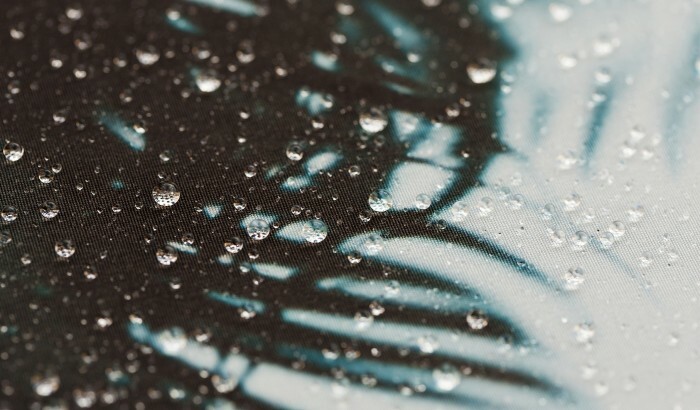 The leisure mat is a poetic expression reminiscent of splashing in puddles in our childhood, as well as an ironic play on the idea of picnicking on a rainy day. Symbolising the forms of dancing flames in a fire, stackable bronze sculptures pay homage to the 5th Generation Seiun Souemon Hara’s special traditional firing technique that creates their signature iridescent burgundy hues. By leveraging on their heritage and technical know-how passed down through the centuries, we sought to elevate the positioning of the bronze maker’s craft with the creation of this art installation. 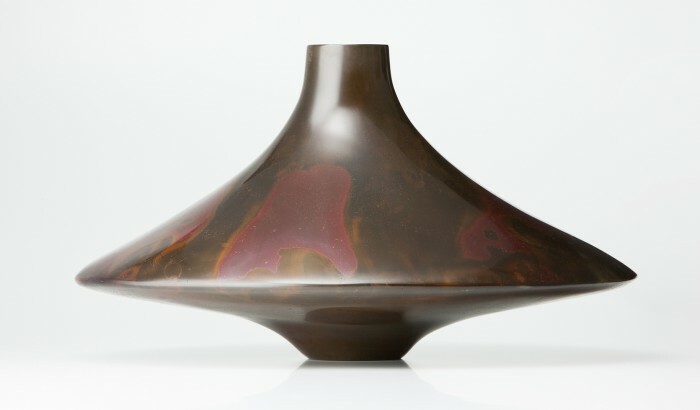 As a versatile work of art, the bronze vessels can be extended to become a larger sculpture or a collection that grows over time. Addressing children’s reluctance to eat their greens, we created a set of toddler's playthings assembled with ingredients found in a vegetable soup. 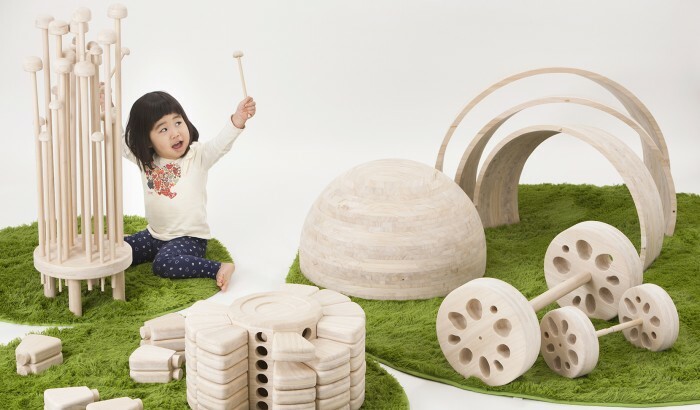 With the properties of Paulownia wood that is soft, warm to the touch and most importantly ultra light weight, these larger-than-life play objects help develop motor skills, sensory refinement, collaborative play, experiential learning, and hopefully their love for vegetables too!